The Allahabad High Court recently observed that, where a boy and a girl are major and they are living with their free will, then, nobody, including their parents, has the authority to interfere with their living together. 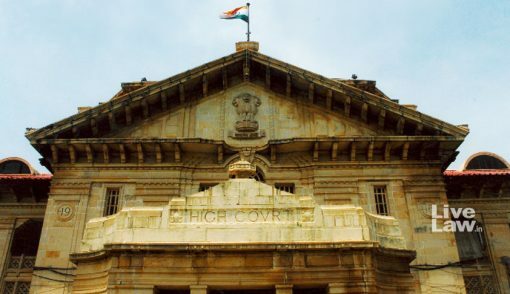 Justice Kaushal Jayendra Thaker was considering a writ petition file by a couple seeking a direction from the court to their parents and others not to interfere in their married life and also for protection of their lives and liberty. They told the court that they were both major and they had solemnized their marriage out of their own sweet and free will and were living as wife and husband. They apprehended attacks from relatives. The bench observed that the couple is at liberty to live together and no person shall be permitted to interfere in their peaceful living. It also directed the police to provide protection, if they make such a request. The court however clarified that it has not adjudicated upon the alleged marriage of the couple and that this order in no way expresses opinion about the validity of their marriage and genuineness of their marriage certificate, if any. Earlier this year, the apex court had held that the right to choose life partner is a fundamental right, and the consent of family, community or clan is not necessary for marriage between two adults.